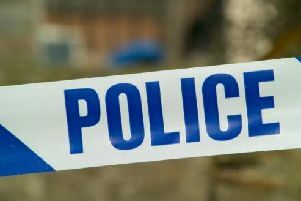 Two Lancashire police officers have been sacked after being found guilty of gross misconduct. PC Nigel Mungur and PC Nicola Mungur were dismissed from Lancashire Constabulary with immediate effect after breaching standards of professional behaviour in the areas of honesty and integrity, duties and responsibilities, orders and instructions, confidentiality and discreditable conduct. The pair were sacked following a Public Special Case Hearing on March 7.